SKU: A4. Categories: Age Defiance, All Skin Types, View All, Serum, Everyday Care, Serums and Oils. 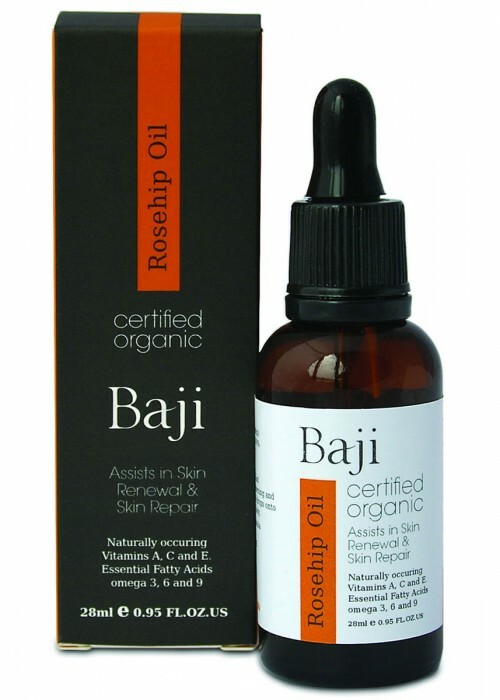 Baji’s Super-Nutri overnight serum helps lock in moisture to reduce the look of dry lines and wrinkles overnight. Made with a rich blend of antioxidants [Green Tea, Pomegranate & Kakadu Plum] help to boost radiance and refine the look of your skin. A formulation of ingredients rich with Super Nutrients, Vitamins (B,C & E), Minerals, and Essential Fatty Acids assist with treating dark age spots, dull or uneven skintone, leaving skin feeling soft, dewy supple, with a luminous glow in complexion.